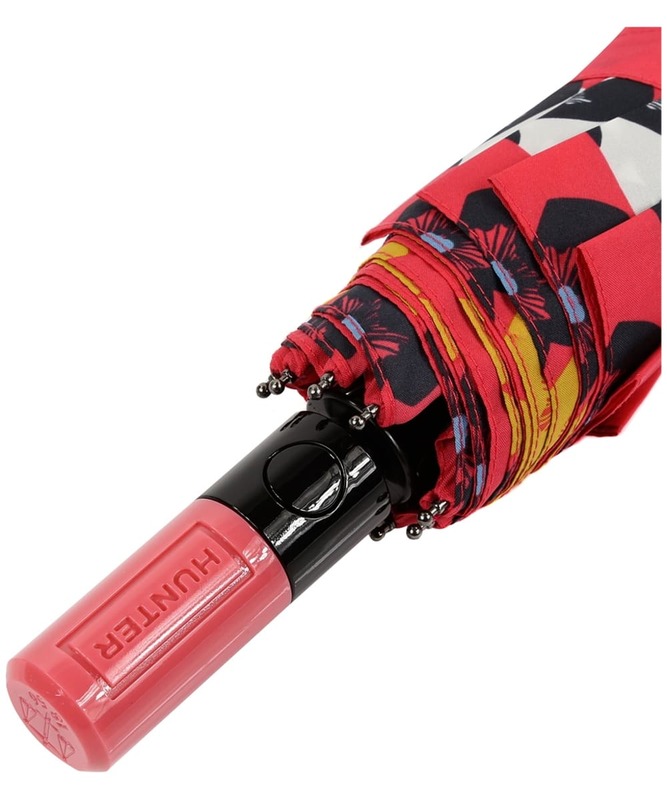 The Hunter Original Auto Compact Umbrella offers a stylish and convenient compact umbrella, featuring an automatic-open for added convenience. 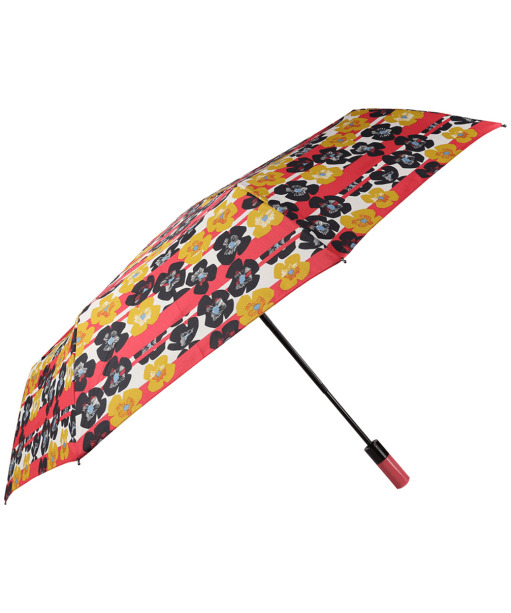 This umbrella features a polyester canopy and a steel shaft for added strength and durability, finished with a plastic handle in Hunter red with embossed logo for added stylish detailing. Rated 5 out of 5 by Anonymous from This was a replacement moustache brolly for my middle aged daughter. She loved her last one which got damaged after many years of use. 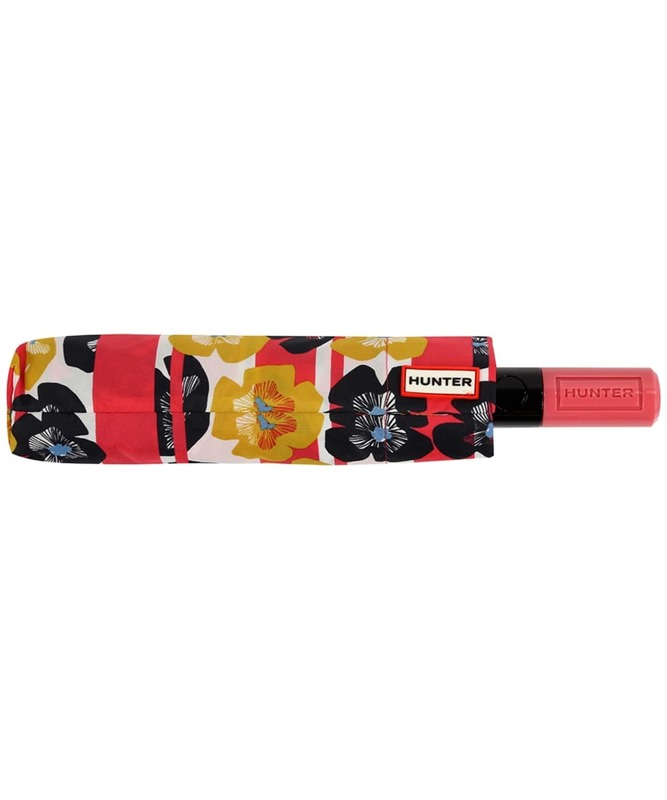 Hunter Original Auto Compact Umbrella - Pink Floral Stripe is rated 3.3 out of 5 by 3.